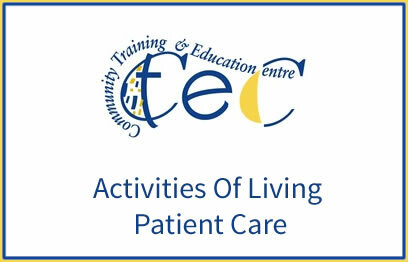 The purpose of this award is to equip the learner with the knowledge, skill and competence to care for clients in a safe and hygienic environment. 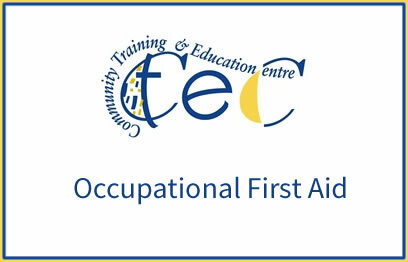 The purpose of this award is to equip the learner with the knowledge, skill and competence to provide and co-ordinate first aid in the workplace in compliance with the requirements of the Safety, Health and Welfare at Work (General Application) Regulations 2007 and the associated Guide to these Regulations. The purpose of this award is to equip the learner with the knowledge, skill and competence to promote and maintain safety and health in a work environment. The purpose of this award is to equip the learner with the knowledge, skills and competence to enable them to care for and address the needs of a person and their family after the diagnosis of a life-limiting illness, in a dignified, inclusive and holistic manner. 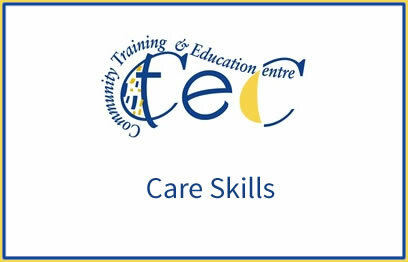 The purpose of this award is to equip the learner with the knowledge skill and competence to provide holistic care for older people in a variety of care settings working under the direction and supervision of nursing and or midwifery staff. 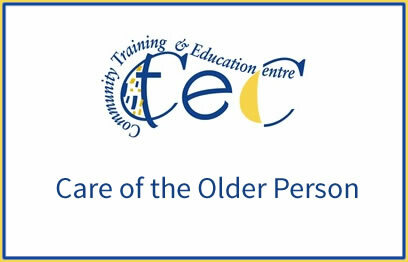 The purpose of this award is to equip the learner with the knowledge, skill and competence to meet the full range of needs of older people in a variety of care settings.